Apple released the iOS 5.1 beta earlier and, as usual, hackers got right to work dissecting the software to see if there were any hidden secrets within the source code. Sure enough, hackers seem to have stumbled across something much bigger than just a hidden feature. 9to5Mac reports that the new iOS 5.1 beta contains information regarding multiple new Apple products; these including the iPhone, iPad, and Apple TV. 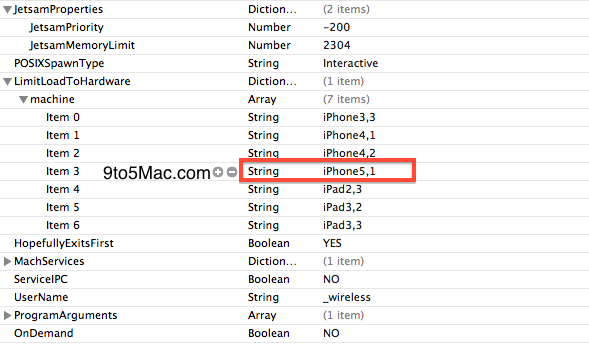 Hidden within iOS 5.1′s source code is a reference to Apple’s next generation iPhone. The device appears to be code named, the iPhone 5,1. It is believed that the jump from the current 4,1 identifier to 5,1 indicate significant changes to Apple’s next generation iPhone. Future iPad models are also revealed in the new software’s source code – iPad models 3,1 and 3,2 are referenced. Reports suggest that 3,1 and 3,2 are the new iPads that are set to release in March of 2012, and that 2,4 could be the rumored Sprint tablet. 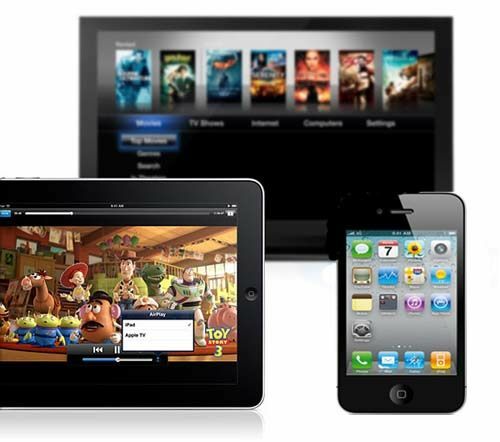 A new Apple TV model has also surfaced in this iOS 5.1 source code. We have seen references to a new Apple TV in previous versions of iOS 5, but now the device actually gets a code name – J33. These next six months should be huge for Apple and all of its fans. The new iPhone is supposedly dropping in June, which we all hope to be the iPhone 5. The iPad 3 is rumored to have a quad core processor and Retina-like display; and it’s rumored to drop in March of 2012. Also, the new Apple TV is expected to get a processor and a possible hardware upgrade.